2012 – Ms. Laurel Maughan, French teacher at James River High School. 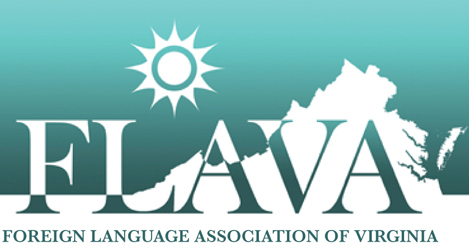 2011 – Ms. Gisele Vázquez-Falls, NBCT of Spanish in VA Beach. 2010 – Mamiya Worland. Great Falls Elementary School, Fairfax County Public Schools. 2010 – The Goethe-Institut, Washington, D.C.